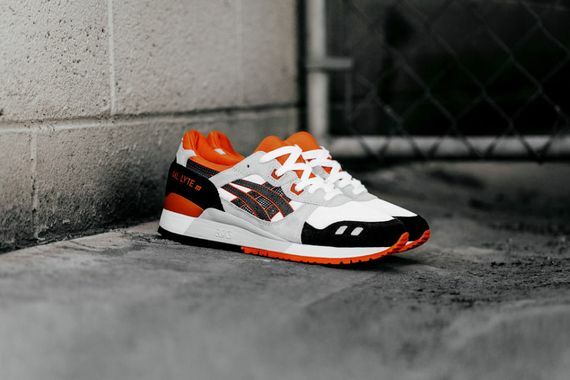 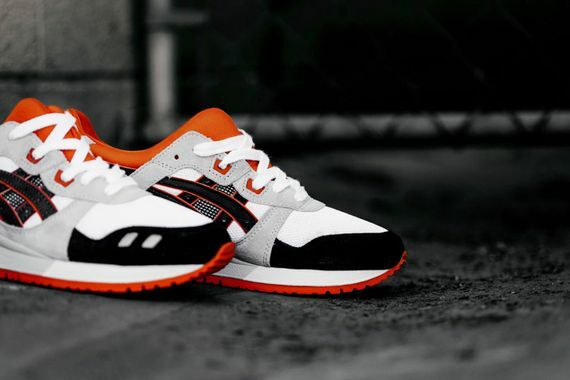 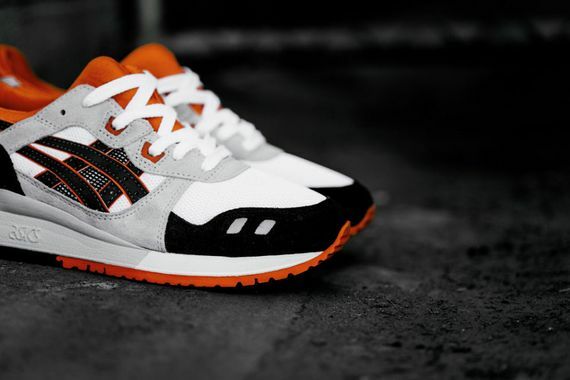 Asics has once again figured out a way to conjure up a fresh colorway for the decades old Gel-Lyte III, this tie enlisting grey, black, white and orange. 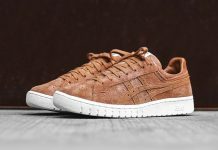 The resulting colorway is simple yet effective, and will surely end up on some sneakerheads’ feet. 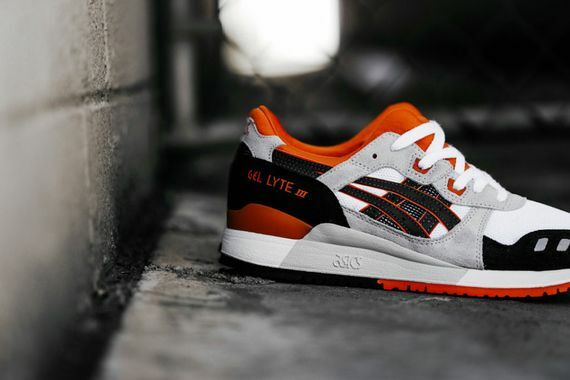 The clean kicks make use of suede and mesh with the Gel-Lyte III’s silhouette put to good use in the color-blocking department. 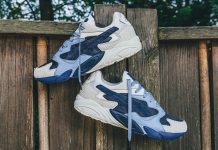 From the split tongue to the classic side-stripes, these Gels have everything you could want and in a fresh new colorway. 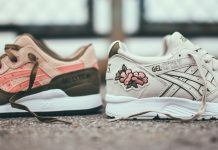 Make the easy choice and cop yourself a pair now.